One of the members on a forum I hang out on recently passed the CCNA Security (640-553 IINS) exam. We got into a conversation about flash cards and his use of them in his studies. 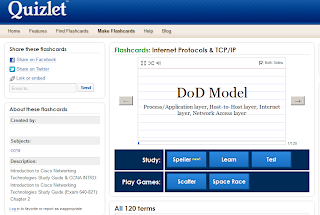 While studying for the CCNA the member hand wrote a good portion of his over 1100 flash cards, but for the CCNA:S he used open source (or possible just free) software for Windows called Cuecard (found here). Long story short (or is it long now?) 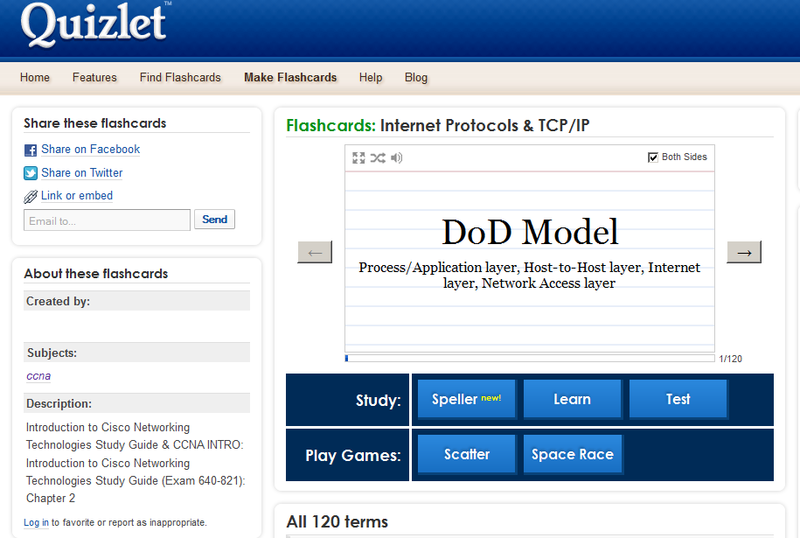 I started to look into flash cards to help with my CCNA studies. Currently I use the Cisco CCNA 640-802 Cert Flash Cards, App for Iphone, but would like to expand these to things I don't feel I know well and make my own selections. I use an Iphone for day to day functions (entertainment of my young ones at times), an Ipad2 for my reading, a MacPro for my home PC, and a Fujitsu convertable tablet for my laptop. At work I use a Windows 7 workstation and a CentOS box. If I'm to make flash cards, I really need something that can traverse most if not all of these devices / OSes. For instance I'd like to be able to create flash cards at work take them and upload them to my Ipad / Iphone, then possible use them on my Tablet as well. 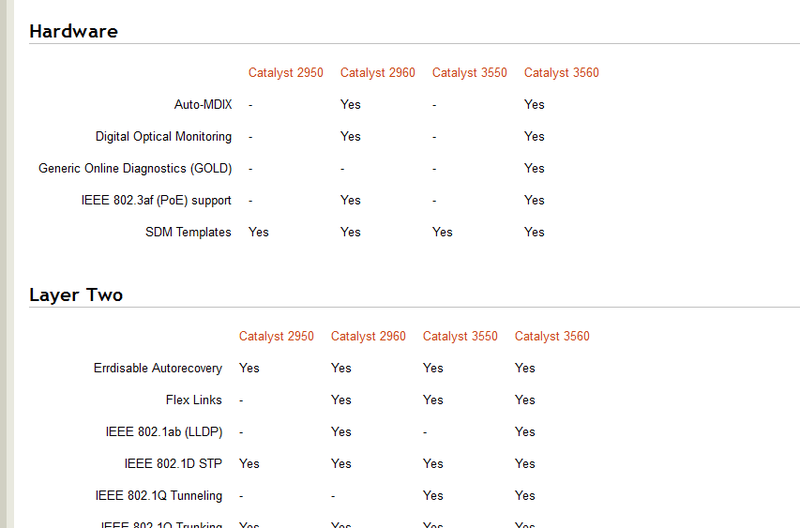 I think I would do it all on my work PC / Ipad, but the no flash thing really kills CBTs and some other applications. However, I may have a 2 application solution. Cue (pun, so intended) Quizlet and Mental Case and/or possibly Flashcards* with more research. Qiuzlets allows for easy web based creation of flash cards and distribution so it seems. By distribution I mean the cards you create are shared with other users of the service. It is free and offers tests, games, an API, along with a few other features. Seems like a great tool for learning. 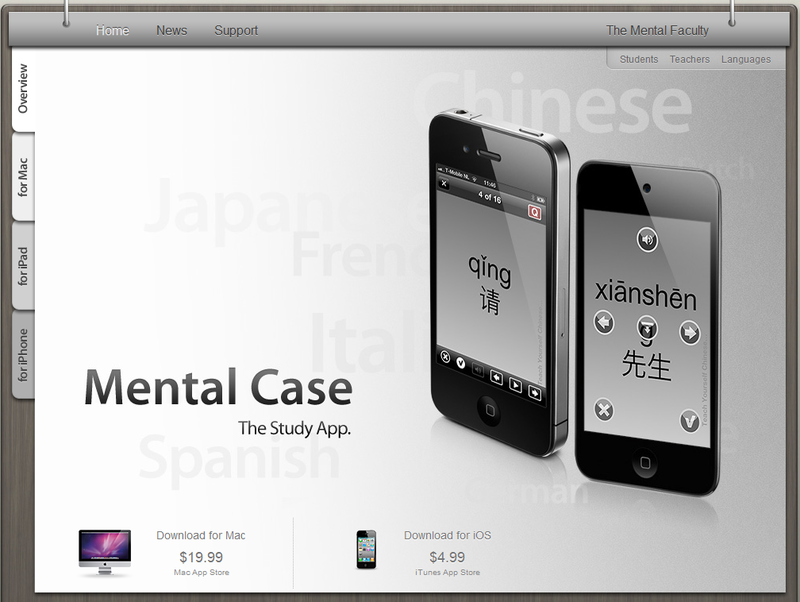 Quizlet can then export flash cards to Mental Case for usage with that application. Mental case is a sleek looking app with a bevy of import features (email, Bluetooth, etc) and lessons "based on scientific research into how people learn" to make leaning notes more efficient. Needless to say I think I'm going to try this setup out to see if I can get in some good studying with flash cards. Best part of the Bryant Advantage. "When people are born, they act like they are the center of the universe." He goes on to explain that this is how switches are when first brought online in a network, but still. I just thought that was too funny. Protocol Concepts - For example how OSPF works, who becomes the DR and BDR, what the point of the protocol is and what problem it solves, etc. 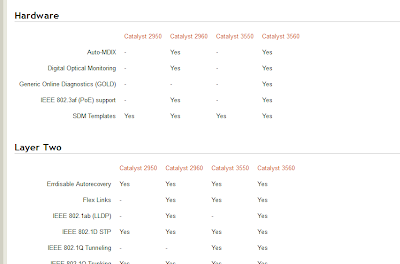 Protocol Details - Examples include what the costs are for bandwidth in OSPF and EIGRP, what the bridge priority is in STP, converting binary to decimal to hexadecimal, etc. Protocol Commands - Some examples include the show commands, debug commands, DCHP pool commands, etc. Each of the present sources I sighted above have 1 or 2 aspects of the above mentioned aspects, but I really dont think one source covers it all or if it does cover it all, it doesn't do a great job of it. Odom's book being the closest. I've been over the Cisco Network Academy textbooks as well. Their labs are fantastic, but the text try far to hard to come across as an easy read, but I think many concepts get lost and the reader walks away feeling that the details were missed. All in all, I think the CCNA candidte is hard pressed to use more than one source. Wow. All this from Chris Bryant's humor. I'll be the first to admit, sometimes I can be a slow learner. If I'm uninterested or widely distracted I just don't simply retain the information I'm tasked with learning the way I'd like to. On the other hand, I have been taking classes and reading technical documents for some 14 years now. So, there is no shortage on the desire to constantly learn and grow. Sometimes though, things simply get bogged down. Take this weekend for instance. I had planned to bang out some 8-12 hours over two days of studying. What did I actually get? Maybe 7 hours, tops. The distractions,my older daughter, her friend, my younger daughter, cooking, dishes, etc. It was just too much to balance. I let the focus escape, except for a few hours a day after everyone was asleep. "you can go around and look at someone's house, and get a good idea if they're going to pass the CCNA or not ... dishes not washed, clothes piling up, not going out, etc. ... that was me. I did a thorough house cleaning yesterday after the test, and today, too." That's been me for the past month, however tihs past weekend, I lost sight and left the books for dishes and food prep. It has to be done sometimes, I know. I just need to make sure I keep my eyes on the goal. I think next weekend I'm going to head over to the local library. Then I can put in 2-4 hours there, plus my normal 3 hours when everyone is asleep. Really, I wish there were more hours in a day as 24 only goes so far. As the Japanese say "Keep up!" Today I was having a conversation with a guy I know in the infosec industry who pointed me to this article in the LA Times. It paints a booming year for the Information Security industry, but how long will the bubble last? We as humans have a tenancy to forget past aliments and our foresight can be even worse. Consider that infosec is a non-tangible industry. If (and when) attacks go quiet will the call for infosec profession go quiet as well? This is a big concern of mine and one I suspect is valid. Still IT canges with the decades and so do its inhabitants. The business of protecting computers and servers from intruders has been growing nearly 10% a year since 2006, but security industry officials say 2011 may be the busiest year yet.